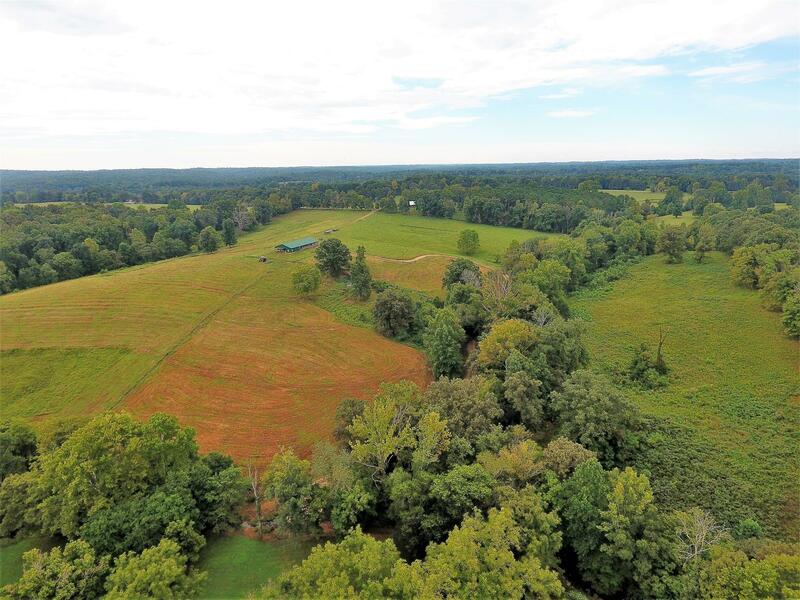 Located on a scenic county road that serves as its namesake, Maple Valley Ranch is the kind place that comes to mind when you think of Tennessee farm land. 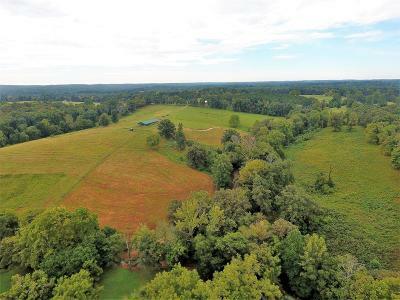 With its gently rolling hills and plentiful pasture ground, it is a perfect place to raise cattle, and offers plenty of tillable acreage for crops or food plots for wildlife. The 3-bedroom 2-bathroom house on the property was built in the late 1800 s, still has many of its original features and is in great shape.